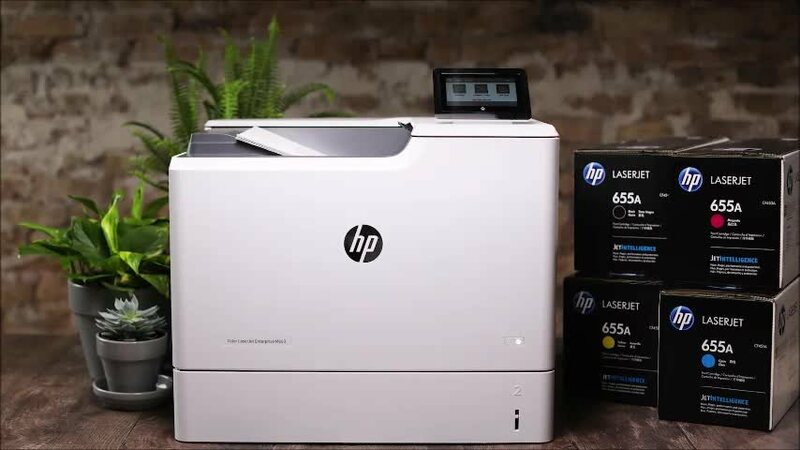 When it's time to replenish your copier's or printer's toner supply, reach for an HP 15A black toner cartridge. Deep, rich black toner provides sharp text and crisp graphics that make your ideas look great. 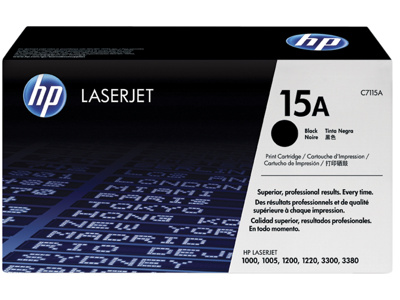 HP 15A black original toner cartridge yields up to 2,500 pages. Print professional-quality business documents with crisp text, charts and graphics. 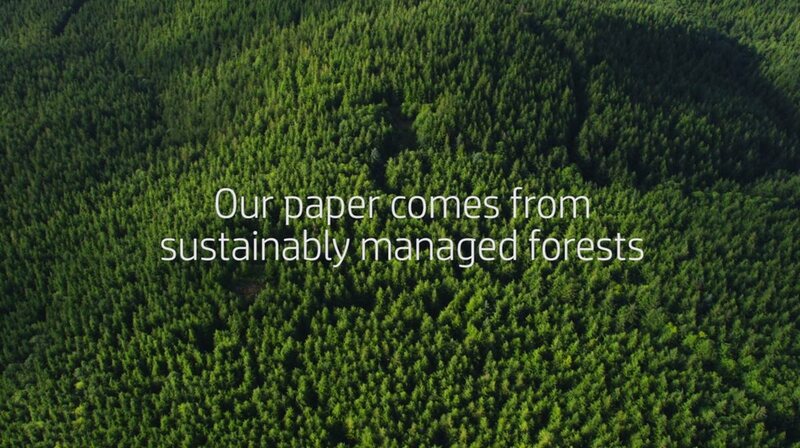 Greener choice — contains 26% total recycled content with 10% postconsumer content.